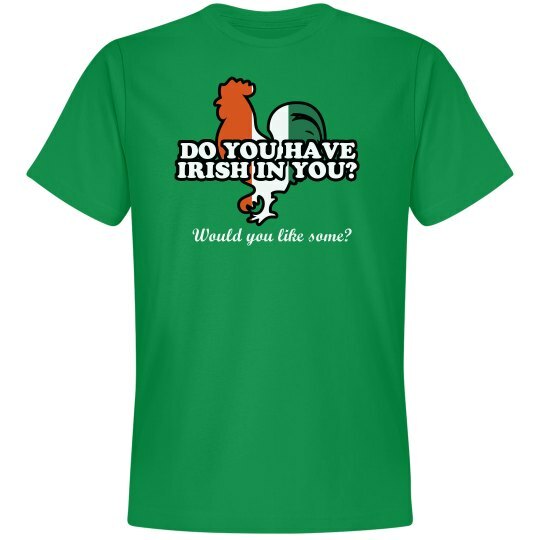 Need a St. Patrick's Day t-shirt but tired of the same ole crap? Well, stop crying! 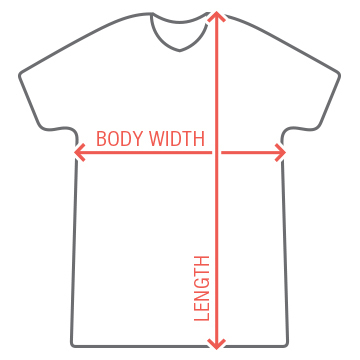 This is the shirt for you! If you are looking to spread out the branches on your Irish family tree this St. Patrick's Day, this is perfect for you? She knows she needs some Irish in her! Custom Text: DO YOU HAVE | IRISH IN YOU? | Would you like some?